Like many other markets in Greater Boston, Newton MA home sales were strong year in 2012 with prices rising almost 7%, and volume up substantially. 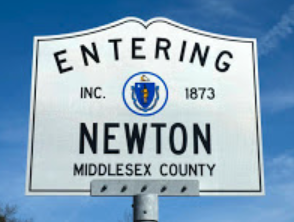 Newton is consistently ranked by CNNMoney as one of the best places and safest places to live in America. It's proximity to Boston, excellent school systems, and amenities make it an extremely desirable neighborhood to rent or buy real estate. Newton MA homes are some of the most expensive in Massachusetts. If you are interested in buying a luxury home in Boston, Newton is a fantastic option.